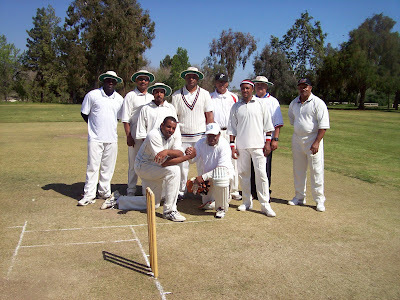 The Goldies Cricket Team was formed on September 25th, 2010 as the sporting component of the Crooked Tree Village Reunion. 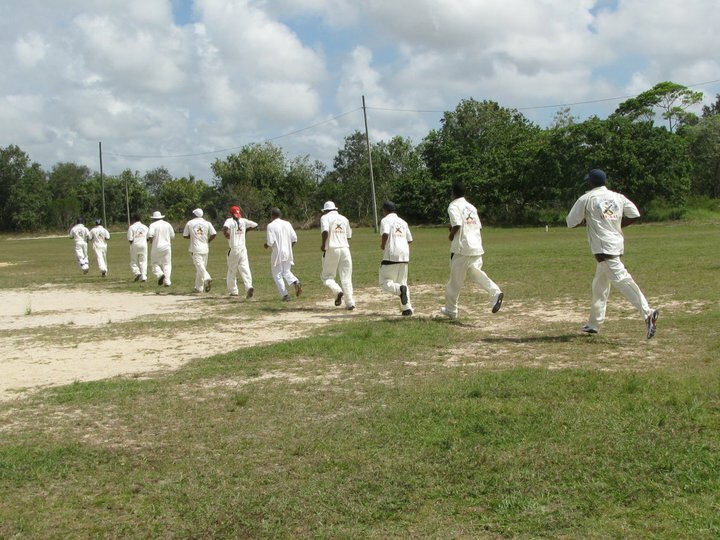 The team will be visiting Belize for Easter, and will be playing its first cricket match against Brilliant Cricket Club in Crooked Tree Village on Holy Saturday, April 23rd, 2011, which will be followed by a dance that same night. On Easter Sunday, there will be another cricket match at the same venue for players over fifty years. Then on the following Sunday, May 1st, the Goldies Team will be playing a match against the Belize National Cricket Champion, Surprise Cricket Club, at their home ground in Lemonal Village. And on Monday, March 2nd, the Goldies Team will be playing its final match against an all Belize selection side in Bermudian Landing Village. The Goldies Team, which is made up of Cal-Bel Players of Los Angeles and Belizean cricketers from other parts of the United States, will be led by its team Captain, James Rhaburn, and Vice Captain, Bobby B. Sutherland. The Team President and founder, Winfield Tillett and Secretary/Treasurer, the Rev. Tony Jones, will also be accompanying the team. Also, on Easter Sunday afternoon a domino match will be hosted by L.A.P.D. Officer, Sheldon Nicholson, who is the captain of the Goldies Domino team that will be playing against another Belizean team. After the game on Holy Saturday, Goldies will be awarding trophies to senior cricket players who were legends during the 1960s and 1970s. Among the Awardees are Oswald Gillett, Marshall Jones, Charles Adolphus and Ernest Jones who are presently residing in Belize and James Rhaburn, Tino Bennett and Lisborne (Nash) Tillett from the U.S.A. Among the players, Nash and Ernest Jones were actually the only teenage bowlers that represented Belize on a tour of the West Indies in the 1960s and starred for the Belize side. 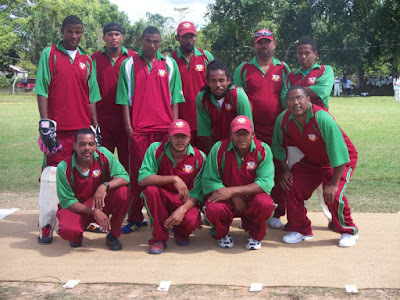 The new cricket gear that Goldies bought for use in Belize will be donated to competing teams. It should be a lot of fun and all are invited to join us!